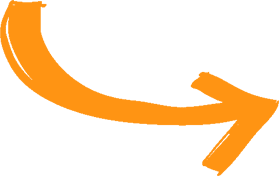 Friday Evening Fun… Join our Friday night Icebreaker evening with Cryptomania! This might possibly be one of the coolest and most entertaining ”ice-breaker” evenings you’ll ever experience! 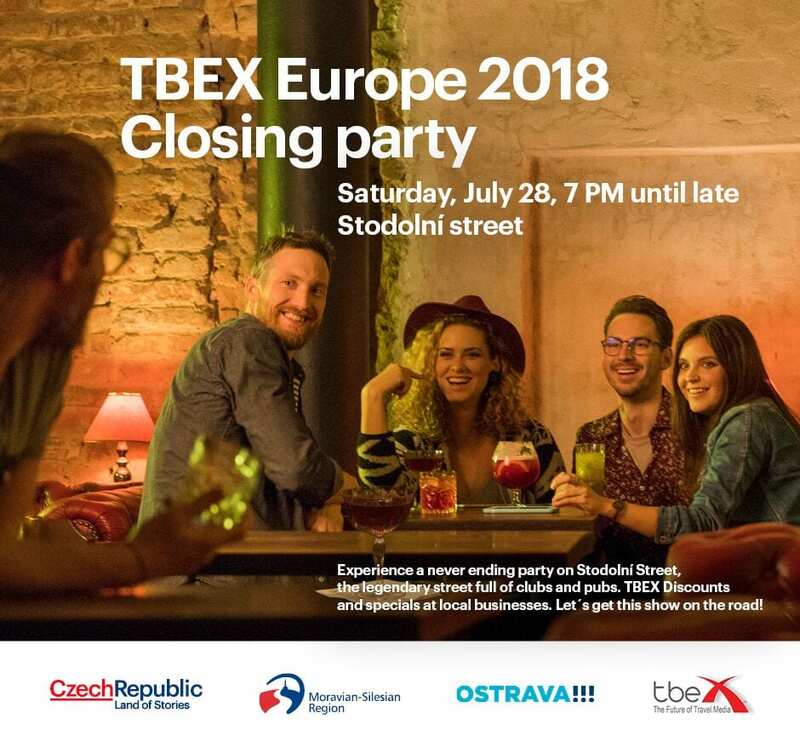 TBEX Events and Czech Tourism have partnered with Cryptomania to bring you 2 hours of exciting and adventurous fun on the streets of Ostrava followed by a secret afterparty. Unleash your creativity and, with the help of your team, solve riddles and crack the ciphers prepared specially for #TBEXOstrava2018 participants. Can you find out the encrypted password and unlock your access to a secret afterparty venue? The “TBEX Icebreaker Evening” game will be played in teams of 5. The teams will be created randomly from all registered participants. You and your team will be provided with a map and a list of places to visit around downtown Ostrava. Each point on the map represent one challenge – one cipher waiting for you to be solved. Winners (and the correct solution to all riddles) will be announced at the afterparty where we’ll serve up food, drinks and more fun with DJ entertainment. This event is co-organized by Cryptomania in cooperation with TBEX, CzechTourism, Moravian-Silesian Region and City of Ostrava. Cryptomania Game Night !!! !